June brings the chills, but it also comes with a Youth Day Run in Gugulethu, a food festival in the West Coast and the Gordon’s Bay Winter Wonderland Festival. Here are more events you might want to check out. Formerly known as the Dave Spence Memorial Race (Dave Spence was a well-known running coach in Cape Town), the annual RCS Youth Day Race happens in Gugulethu on Saturday, 16 June. 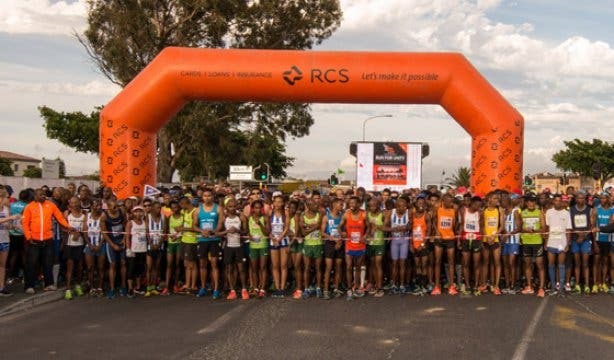 The race includes a 10km road race, as well as a 4.2km fun run, so runners and walkers of all ages and fitness levels are able to join the RCS Youth Day Race. COST: Licensed athletes pay R50/p for the 10km, unlicensed athletes pay R85/p for the 4.2km. Licensed junior athletes pay R30/p and runners over 70 run for free. 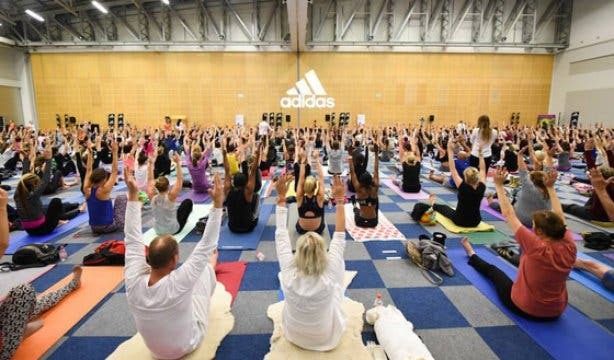 Although the official International Day of Yoga is 21 June 2018, yoga instructor Joëlle Sleebos is hosting a massive and free yoga event on the 22nd. Each session will have a yoga class, yoga workshops, a yoga market and a raffle. There’ll be two sessions you can join, either 8:30am to 1pm or 2pm to 7pm. Book your spot online for International Day Of Yoga. The biggest magic show in the country, the Imagine Family Spectacular is on at the Artscape Theatre. It’s hosted by the College of Magic and is a stellar family event. 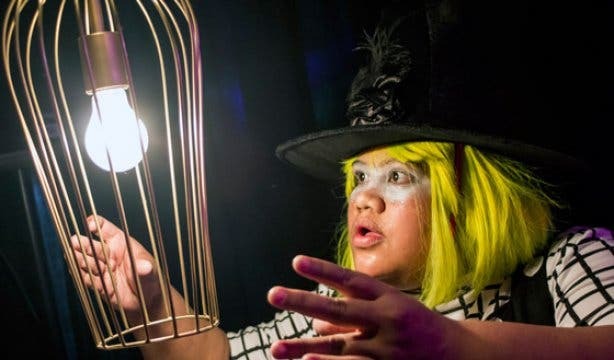 Expect over 50 illusionists, mimes, clowns and more than you’ve ever seen before. 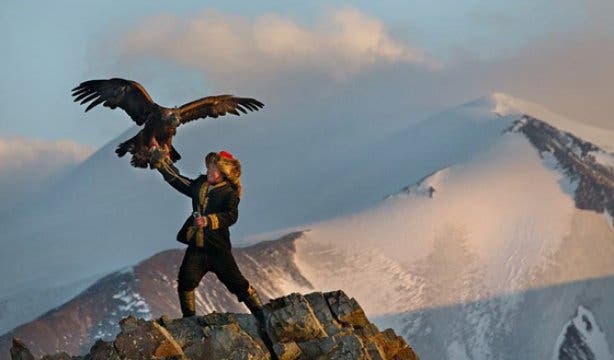 Encounters, the South African International Documentary Film Festival, returns from Thursday, 31 May to Sunday, 10 June 2018 with a showcase of films from around the world. If you’re mad about documentaries then this is a must on your calendar. The Cape Town leg of the film festival screens at the Ster Kinekor Cinema Nouveau at the V&A Waterfront and The Labia. See some of the best up-and-coming filmmakers at the South African International Documentary Film Festival. COST: Tickets are available via Cinemanouveau.co.za and Webtickets as well as at the Labia’s box office. Tickets cost R60/p. 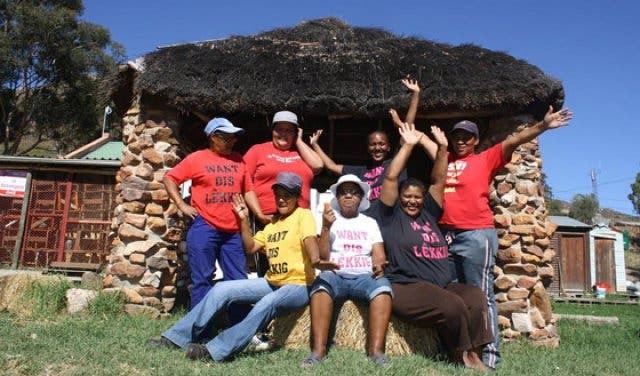 A wild ride of weekend-long events in Matjiesfontein from scavenger hunts to tea parties. 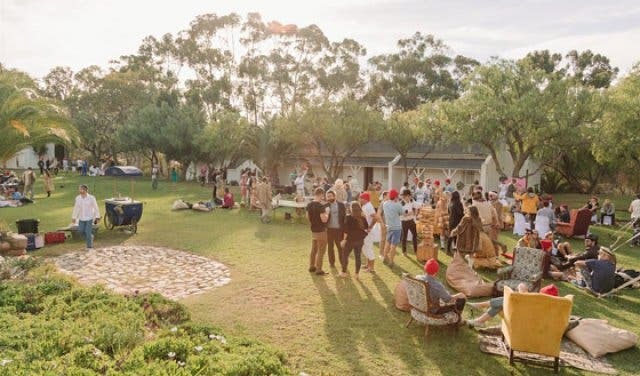 Organised by Wolfkop Weekender, the interactive music, food and arts festival, Cooked Sister III has a whole host of mini-vents popping up throughout the weekend of 1–3 June 2018, and you can choose how many you want to attend. Your ticket and accommodation are paired together. At Cooked Sister III you get to design your own experience. COST: The accommodation and festival ticket are paired together. Have a look at the available options. 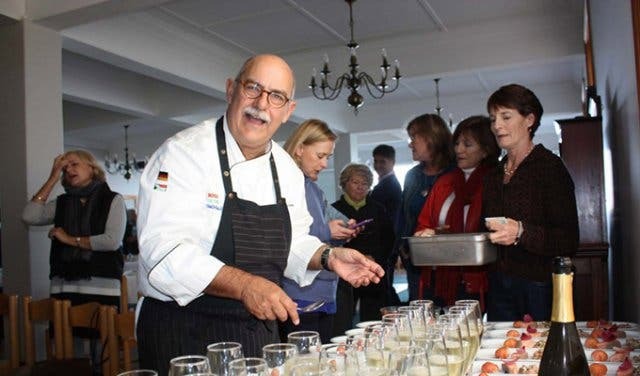 The Hermanus FynArts festival is a fair of visual arts, literature, music and award-winning food and wine and takes place from Friday, 10 June to Sunday, 17 June 2018. The coastal town of Hermanus, better known as the whale-watching capital of the country, has been hosting this event for six years and putting itself on the map as an arts and culture destination. COST: Tickets are available from Webtickets.co.za. Events are priced individually. The town of Tulbagh, about an hour and a half from Cape Town, have put together a Christmas in Winter festival with all the trimmings such as traditional Christmas dinners, wine tastings (including plenty of glüwhein), stalls, entertainment and more. The family-friendly celebration runs from Saturday, 23 to Sunday, 24 June 2018. Think Christmas-inspired menus and plenty of glüwhein. COST: Tickets are available on the day at the Tulbagh Tourism office. Children under the age of 12 get in for free. All tickets are valid for both days of the festival. 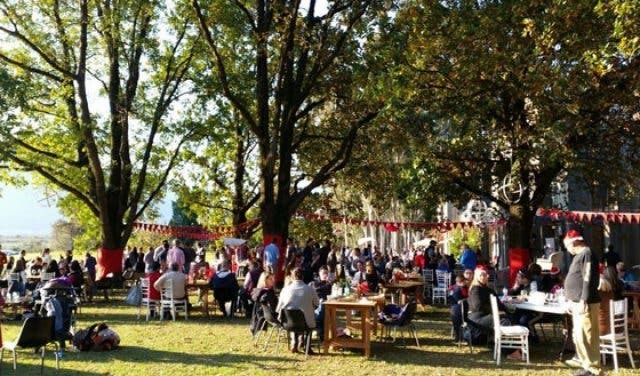 The annual Snoek en Patatfees is back this year with more food and fish than ever. Come even if you don't eat fish because there will be muffins, doughnuts, soetkoekies and more. There will also be live music from some local bands, and bags of entertainment for the kids. COST: R90p/p for adults. Kids between ages 6 and 12 are charged R30p/p. R130/p for a weekend pass. 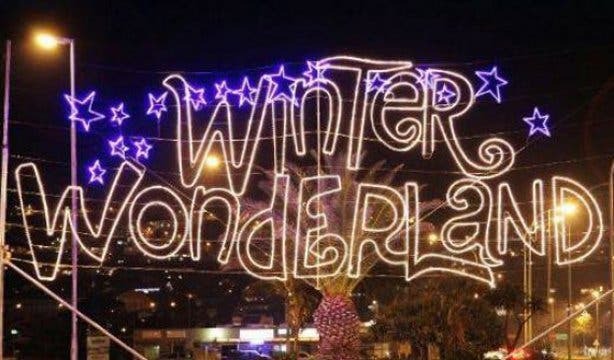 Head up to the seaside town of Gordon’s Bay, 50 minutes from Cape Town, for their cheerful Winter Wonderland Festival of Lights, which takes place from Friday, 29 June to Sunday, 8 July 2018. See the small town light up as light installations and surroundings are adorned in festive lights. You’ll also be able to grab a bite and a coffee, shop at an array of market stalls and venture into the snow palace. COST: Access to the festival is free, but certain events are separately priced. Click through to the event for more information. Don’t forget, it’s Youth Day on Saturday, 16 June; check out our overview of things to do this Youth Day. It’s also Father’s Day on the third Sunday of June (17 June). We’ve picked out some cool Father’s Day gift ideas and showcase our selection of special experiences and offers for celebrating with dad. School holidays are coming up, keep the kids entertained with our list of free and cheap things to do with kids in Cape Town. Warm up with our list of winter specials and warming menus. Grab a hot cuppa at these cool coffee spots around Cape Town.